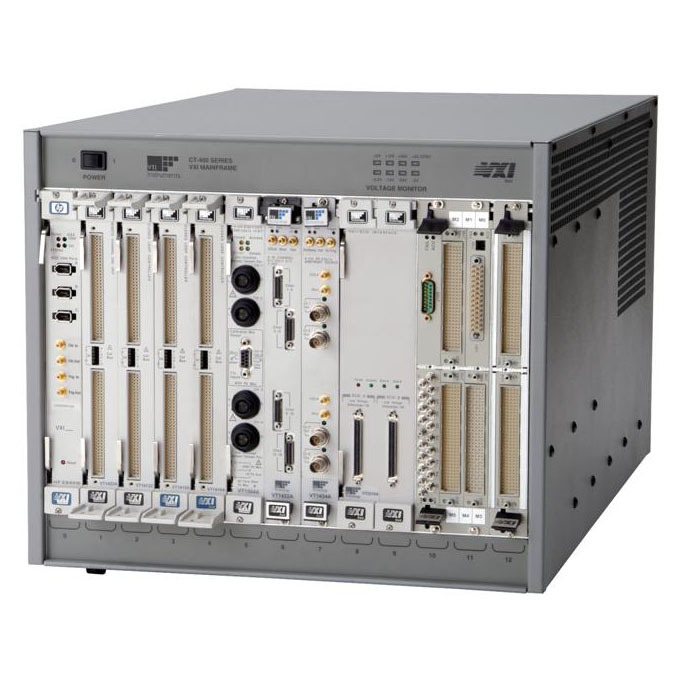 The VXI bus was developed by the VXI consortium in 1987 to meet a need for standardization of a card instrumentation. 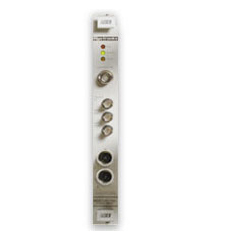 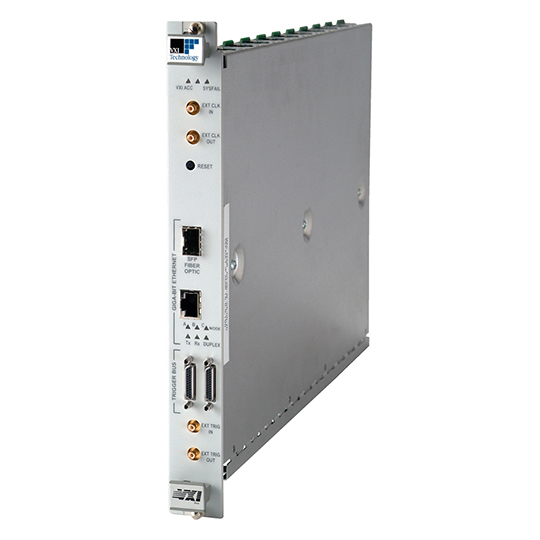 The VXI bus is an extension of the VME bus to which it adds specific instrumentation lines such as a clock bus, a trigger bus, a local bus, etc. 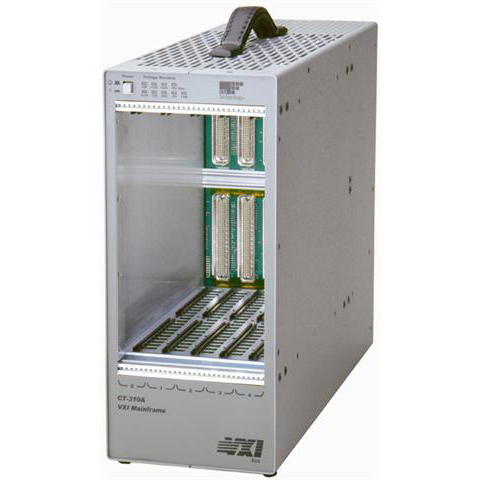 The first specification of the VXI bus, Rev 1.1, was published in October 1987. 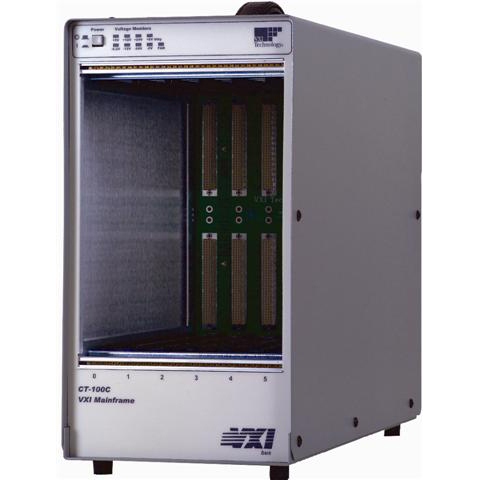 It defines several VXI module sizes, the most common size being size C. Sizes A and B are directly borrowed from the VME, while size D Was never actually used.